Sony Pictures a diffusé la première bande-annonce du neuvième film de Quentin Tarantino, Once Upon A Time in Hollywood, avec Brad Pitt, Leonardo DiCaprio et Margot Robbie. Le casting de Once Upon a Time in Hollywood se compose de : Leonardo DiCaprio, Brad Pitt, Margot Robbie, Burt Reynolds, Kurt Russell, Tim Roth, Michael Madsen, Timothy Olyphant, Damian Lewis, Luke Perry, Emile Hirsch, Dakota Fanning, Clifton Collins Jr, Keith Jefferson, Nicholas Hammond, Al Pacino, Julia Butters, James Marsden, Spencer Garrett, Martin Kove, James Remar, Brenda Vaccaro, Nichole Galicia, Mike Moh, Craig Stark, Marco Rodriguez, Ramon Franco et Raul Cardona. 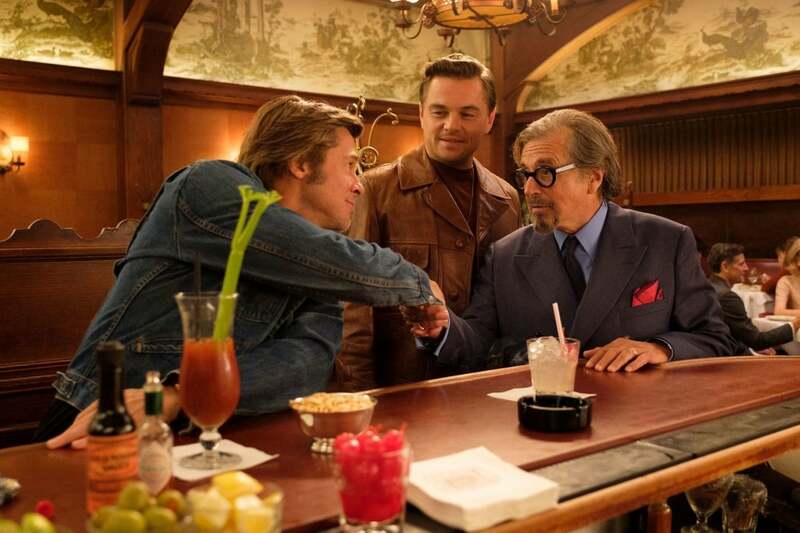 Once Upon A Time in Hollywood sortira le 14 Aout 2019 dans nos salles.